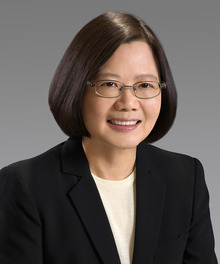 Taiwanese President Tsai Ing-wen arrives in Belize on Thursday afternoon on an official visit of the country. The seventh president of the Republic of China is visiting the Jewel for the first time since taking office in May 2016. 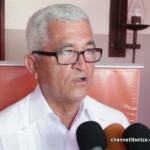 While in Belize, the president will have a packed itinerary which commences with her arrival at the Philip Goldson International Airport at 2:30 p.m. President Tsai Ing-wen will later be conferred the Order of Belize by Governor General Sir Colville Young. On Friday, there will be a special joint sitting of the House of Representatives and the Senate. This morning we spoke with Chief Executive Officer Patrick Andrews of the Ministry of Foreign Affairs. He says that the mission of the visit is to bolster the existing friendship between both nations. Arthur Saldivar Launches News Lawsuit against P.U.P. 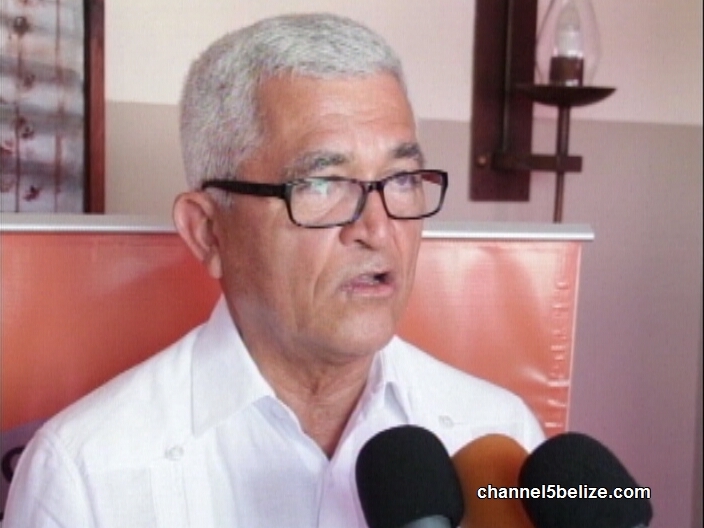 Belize Reflects on 70 Years of O.A.S. Any New Initiatives on the Horizon between Belize and Taiwan? UB & NICH Sign M.O.U.